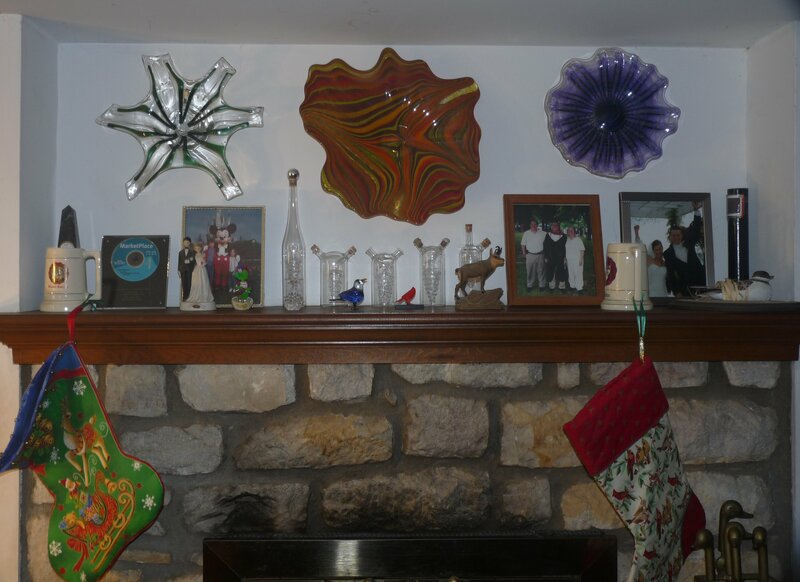 I wanted to hang some of my footed glass art on my walls, I hoped they would look nice. I know that there are many professional ways to hang glass, such as the stand-offs from HangYourGlass.com. But those are expensive ($23 to $76 for each stand-off plus $28 for an adhesive kit, and then there is the required grinding so that no gaps exceed 0.5mm). Instead I chose an improvised and very low cost (under $1 each) way to hang my glass. 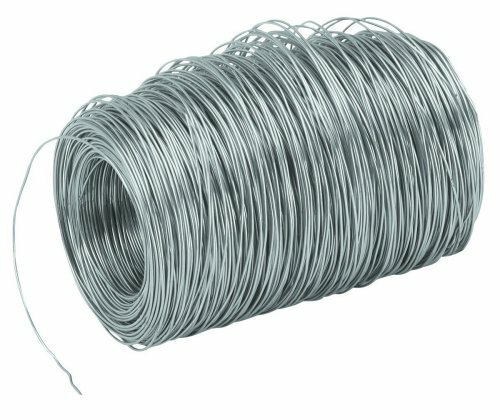 I purchased at Harbor Freight for $7.99 a spool of 0.041″ stainless steel wire (223 feet of wire), and also for $0.99 for an 8-foot section of shrink-tubing. 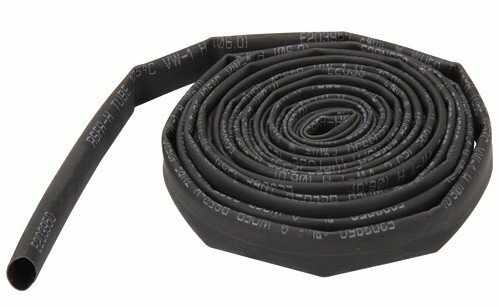 After twisting the wire, I placed a section of heat shrink tubing over the wire, and then used a heat gun to shrink it somewhat, and then placed a second layer of heat shrink tubing over that first section. I just felt that it was better to cushion the metal-to-glass-interface with a polymer. Below is a close-up of the two layers of heat shrink tubing over the twisted stainless steel wire. Below is the first half of a square knot which is made to the exact size which is required to fit over the foot of the glass piece and then extend to the heavy-duty (50 pound capacity) picture hanging hook which has already been placed on the wall. YMMV. While it worked for me it may not work for you, experiment at your own risk and expense.